Each morning, the Sleep Inn & Suites hotel Madison offers a free Morning Medley breakfast for your enjoyment. Whether on business or pleasure this certainly gives you a great start to your day. 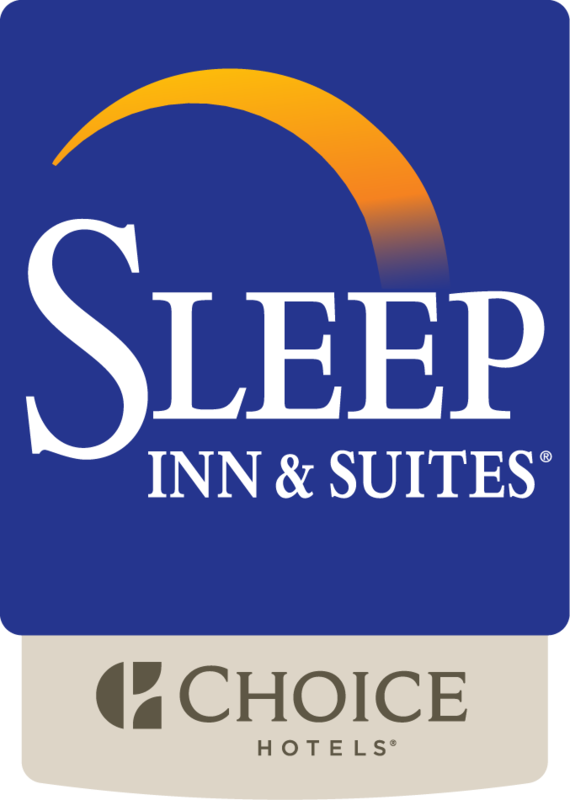 The Sleep Inn & Suites is also conveniently located close to many other wonderful places to eat. Whether you are looking for a fine dining establishment, a quick bite to eat, or a lounge to relax after a full day you will not be disappointed. Immerse yourself in the beautiful scenery that makes Madison such a wonderful place to visit. The Green Lantern is just minutes away from Madison on Lake Waubesa. The service is friendly and warm, they treat you like a local, and the food is great! You wont be disappointed by this local favorite. For those who love great ice cream for a late night snack or might even want to have a burger as well, Culver’s is the type of place for you. It’s a nice treat that many people in Madison tend to love. Red Robin……YUM! Gourmet burgers at their best. Fun, friendly, reasonably priced family dining. The kids have fun here! It’s nice to take the family to a place where you know they have something for everyone on the menu. Afraid you’ll miss the “big game?” No worries, everybody’s favorite sports bar, Buffalo Wild Wings has you covered. The best wings and coldest beer in town flows freely during the UW Badgers take on their rivals. It’s a great place to catch you’re game while lodging in Madison. For a beautiful sunset meal, visit the Beachhouse located on Larson Beach Rd, in Madison. The have a a variety of exceptional fare and cocktails. You can’t go wrong with the 2011 McFarlands Best Restaurant in Madison, Wisconsin. If you’re in a hurry and just need to grab a quick bite and move on, Arby’s is a familiar favorite. There are many other wonderful places to check out that are great. Off the highway are also your typical selections of nationwide fast food and sit down type of restaurants. Looking for something different or more local to Madison? Our friendly staff at the Sleep Inn Madison surely can help you find the dining you’re looking for.